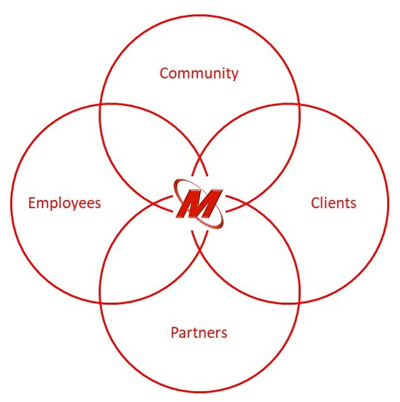 At Mercury Managed Services, we are simplifying the complexities of IT. Headquartered in Carrollton, TX we employ a team of Support Engineers, Project Consultants, Services Managers, and Account Managers to support our clients every need. Whether you have an upcoming Cloud Migration, or you just need to gain control over your environment and business needs, Mercury Managed can help. Our organization thrives off helping our clients reach their own potentials by optimizing their current assets and introducing automation to IT Management. Along with Mercury Managed, you will be able to take full advantage of Mercury Communications Services in a one call support model. With over 38 years in Business, Decades of Industry Knowledge, thousands of clients, we are blending Unified Communications and Information Technology support to further simplify your business needs. No longer will you need to trouble shoot issues among multiple service providers, you now can leverage Mercury to resolve all your IT and Communications needs.